Domov » Nerazvrščeno » First workshop revealed! are presenting ourselves to others. It’s called a personal brand. can take charge and create our image and identity. Who would have thought that this requires so much creativity? 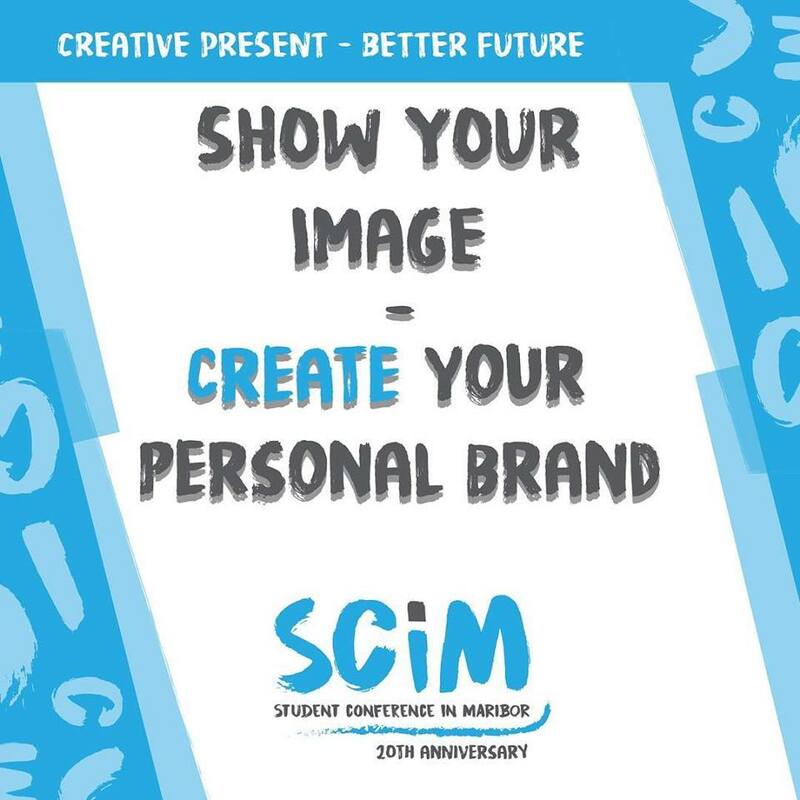 ← Applications for SCiM 2018 are now open!